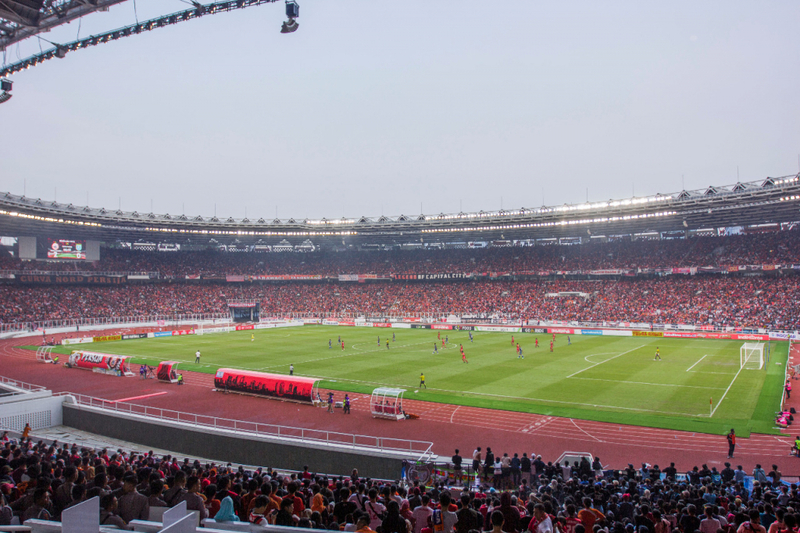 Gelora Bung Karno Sports Complex located in the primary area of Senayan, Central Jakarta. 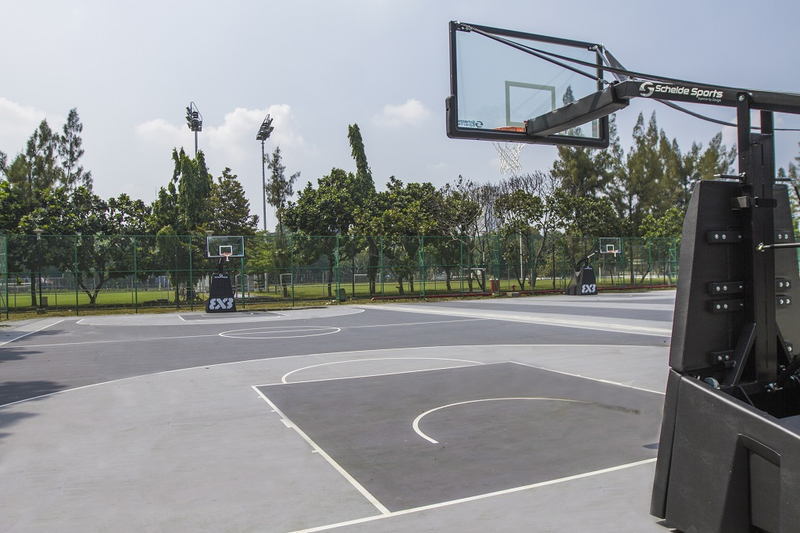 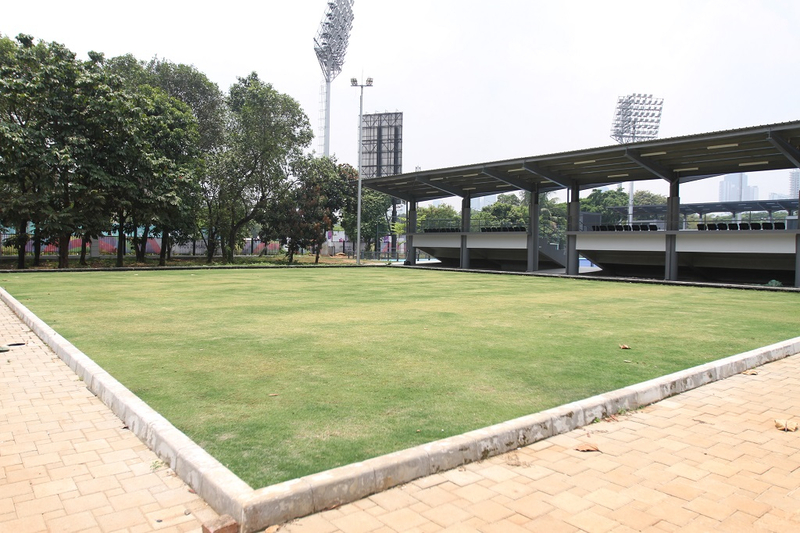 Gelora Bung Karno Sports Complex is a modern, integrated, and enviromental-friendly multipurpose sports area that has an area of 279.1 hectares. 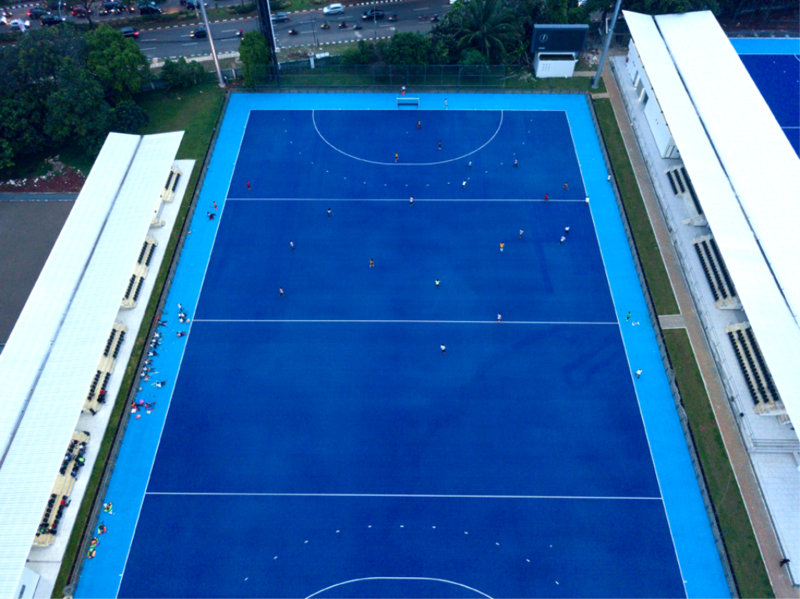 The composition of the use of area for Sports Area 147.43 hectares (52.83%), Government Area 65.60 hectares (23.5%), and Commercial Area 66.05 hectares (23.67%). 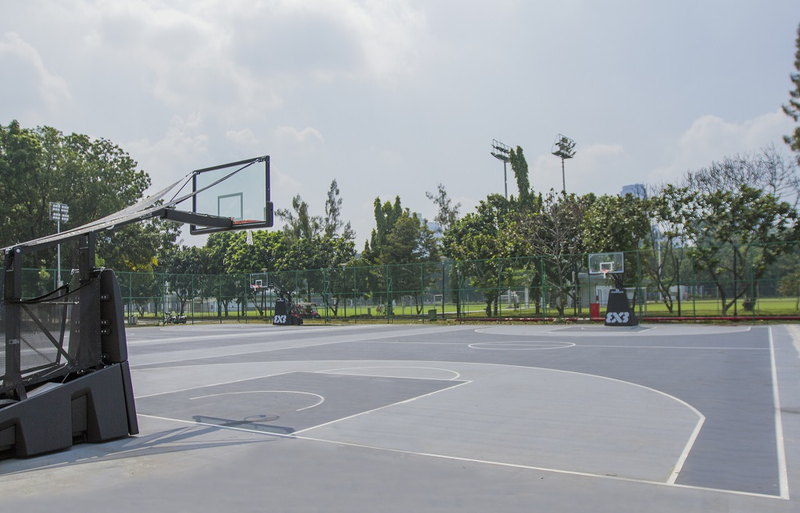 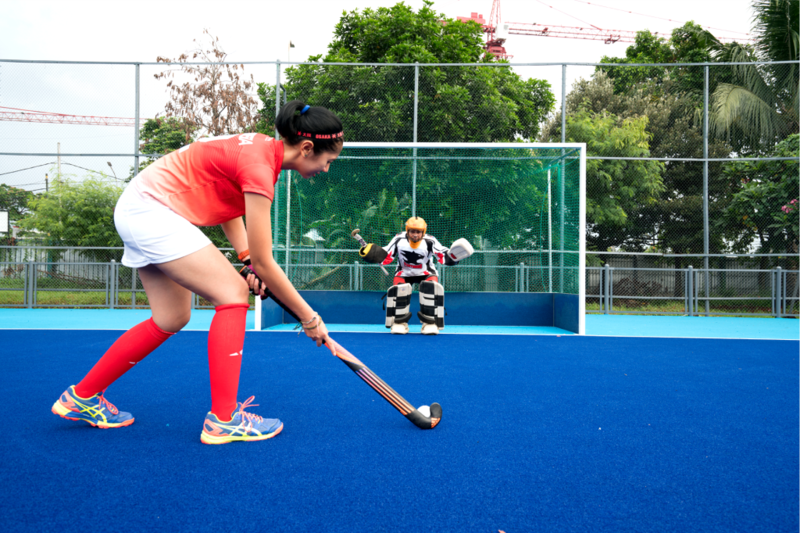 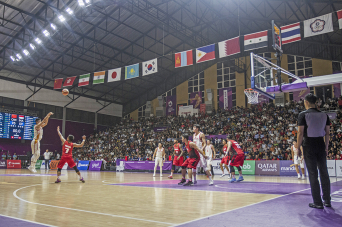 It is the largest and one of the oldest sport complex in Jakarta and Indonesia, and also one of the largest in Southeast Asia. 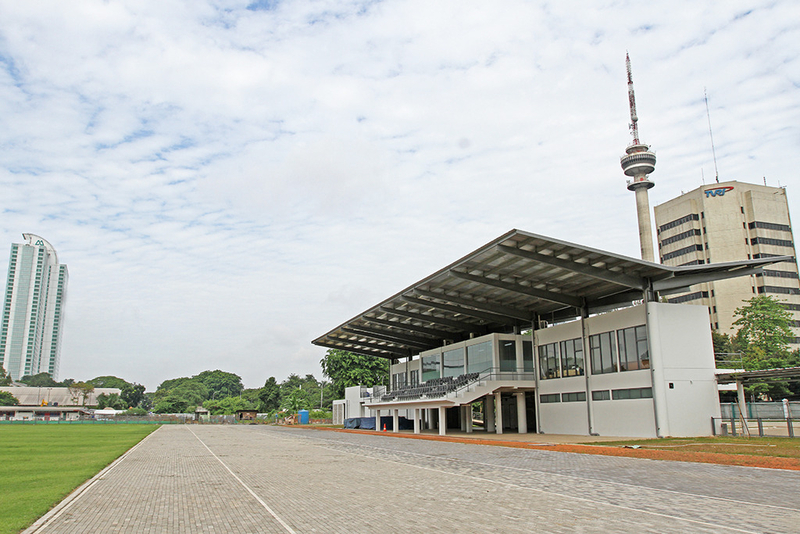 Currently, Gelora Bung Karno Sports Complex runs Gelora Bung Karno Main Stadium, Aquatic Stadium, Istora Gelora Bung Karno, Tennis Indoor Stadium, Tennis Outdoor (Center Court Stadium), Madya Stadium, A-B-C Soccer Training Field, Archery Field, Basketball Stadium, Hockey Field, Softball-Baseball Field, Multifunction Convention Hall, Al-Bina Mosque, and GBK Tower.